Ah Cinnabon, you are the bane of my low carb existence. I just got back from a cross country road trip, and I was tempted by the sweet sweet smell of Cinnabon at every rest stop along the way. But, (and now this may shock you), Cinnabons are not on my low carb diet. For fun, I decided to look up its nutritional information. Each roll has 127g of carbohydrate. So if you are on a 20g per day low carb diet, then one Cinnabon would have to last you for 6 days. You could drive from coast to coast on that one measly cinnamon roll. That’s just bananas. But never fear, intrepid travelers. As soon as I got home I set about making my own low carb version of the Cinnabon. It takes time to make, and you’ll need to buy some out of the way specialty items, but it will be worth it. This recipe captures the spirit of the Cinnabon, but clocks in at only 9g of net carbohydrate per roll. So you can pack these babies up and travel across the country with nary a care in the world. This low carb cinnamon rolls are a lot like what you get at Cinnabon, but these beauties have just 9g net carbs each. 1. Sprinkle the yeast over 1/2 cup warm water (like bath water), then sprinkle the sugar over the yeast. Resist the urge to stir. Cover, and wait ten minutes for the yeast to rise and become frothy/bubbly over the water and sugar. 2. 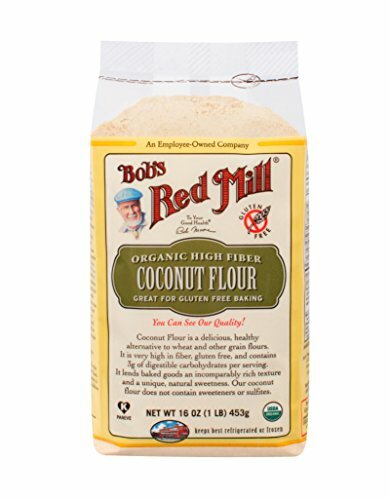 Blend the vital wheat gluten, almond flour, coconut flour, and dark rye flour in a medium sized bowl. 4. Stir 1 1/2 cups of the flour mixture into the yeast mixture and stir for 1 minute. 7. Stir the vinegar into the melted butter. Stir the butter mixture into the dough until the liquid is absorbed. 9. 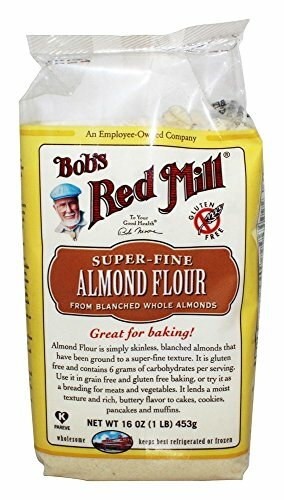 Turn the dough out onto a lightly almond floured surface and knead for 10 minutes until elastic and smooth. 11. Cover with a towel and let rise for 1 hour. 12. Punch down the dough with a balled fist. Roll out the dough into an 8 inch by 12 inch rectangle. 13. Mix together the sweetener and cinnamon. 14. Brush half of the melted butter onto the dough. Sprinkle with the cinnamon sugar. Brush on the remaining butter to form a cinnamon paste that covers the whole surface of the dough. 16. Cut the dough into 9 pieces and arrange them on a greased glass pie pan, or a parchment covered cookie sheet. 17. Cover with a towel and let it rise for 40 minutes. 18. Preheat oven to 350 degrees F.
19. Bake for 35-40 minutes. You’ll be able to see when the rolls are fully cooked. 20. Make the frosting by mixing the cream cheese, sweetener and cream together by electric mixer. Pipe or spread the icing on top of the rolls. 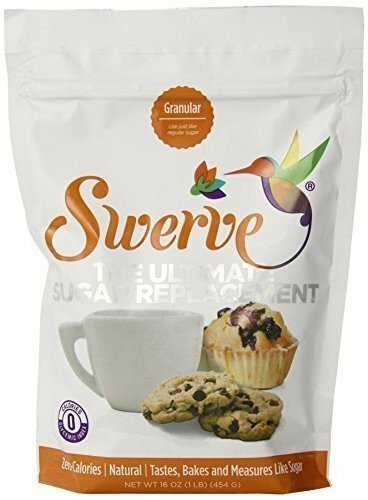 *Any sweetener can be made into a powder by blending in a blender or coffee grinder. If you liked these low carb yeast bread cinnamon rolls, then you might be interested in my recipes for Rye Yeast Bread, Monkey Bread or Tomato Herb Focaccia. I loved these. They really do taste like Cinnabon! The syrup has 48g carb in 1/4 cup so omitting it actually shaves off 5 carbs per bun!! Yes, the nutritional info includes the yacon syrup. I just double checked the info on my Lose It app and it’s right. But if you leave out the syrup, it’ll shave 2 g net carb off of the recipe.